NASA is making plans to send astronauts to the moon again, but this time it wants to keep humans there. That’s according to the space agency’s administrator, Jim Bridenstine, who called for “the best and brightest of American industry to help design and develop human lunar landers”, in response to what he says is a clear mandate from Donald Trump and Congress to once again get astronauts out of Earth’s orbit. In a post detailing his agency’s lofty goals — to return astronauts to the moon, and one day send them to Mars for the first time in human history — Mr Bridenstine said that, this time, the US is playing for keeps. 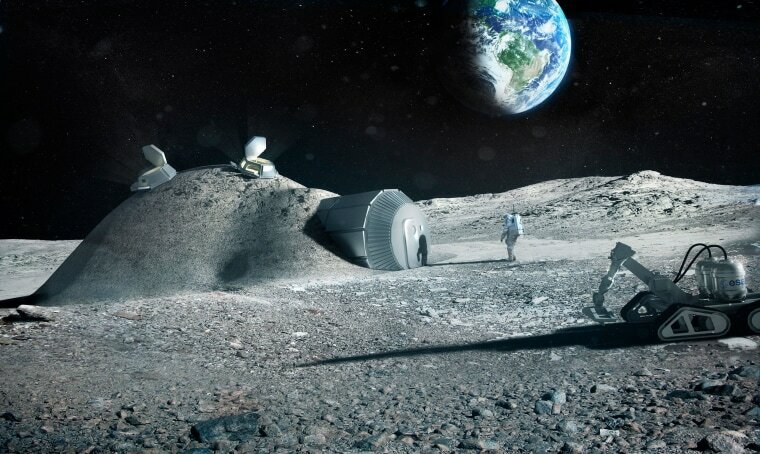 Mr Bridenstine said that the ambitious plans will begin next week, when partners from private industry and elsewhere have been invited to NASA headquarters to discuss lunar landers. So far, NASA has already contracted with nine companies to send cargo to the moon, with the ultimate goal being to develop landers that can take astronauts back to the surface of the Earth’s satellite. Ultimately, Mr Bridenstine said, the goal is to get astronauts back on the moon within the next decade. 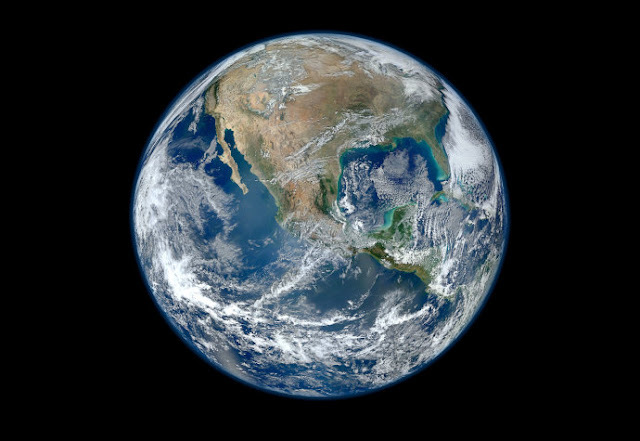 We all know that Earth is old, but it's hard to put into perspective just how old it is. After all, what does 4.5 billion years really mean? How do you even comprehend that amount of time with our short-lived human brains? Well, Business Insider has done a pretty incredible job of it in this 3-minute animation, by displaying the timeline of Earth if time was the distance from Los Angeles to New York. And, oh boy, our world-view will never be the same.